We understand your love for food ! Let your diet be your best friend in weight loss and let your burrp be the indicator of satisfaction,the joy of wholeness,a feeling of good health – light yet fulfilling and nourishing. Payal Banka is a Registered Dietician, A clinical nutritionist and an MBA in Hospital and Healthcare Management. She ran her own Obesity and Diabetes clinic at Niramaya Medical Research Centre, Kolhapur, Maharashtra. Before that, she worked with Lilavati hospital, Mumbai as a dietician. Payal has also worked for “PATHWAY” (NGO, working for HIV +ve patients) Pune. She was the Head of Department of Science & Nutrition department at Niramaya Paramedical College, Kolhapur. She was the editor of Niramaya Medical Journal and went live on air with Radio Mirchi, several times for various Health shows. 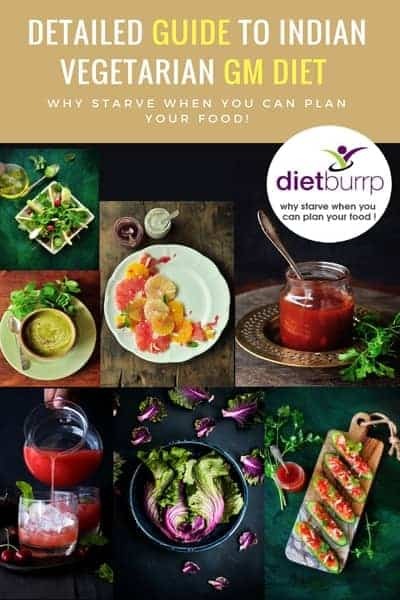 She has also been contributing various health related articles in health magazines and newspapers like Times of India , Bangalore Mirror and Indian Express.. She has been contributing articles for various Food magazines and some re known health websites. 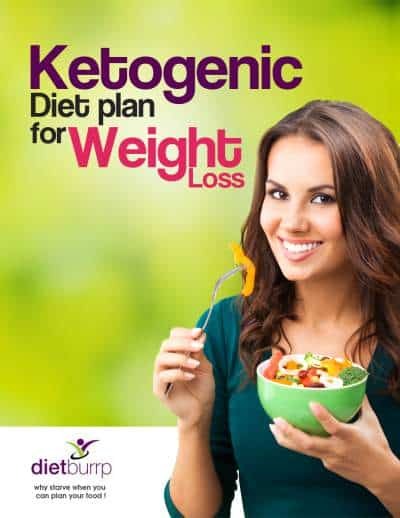 Before starting Dietburrp Payal worked as a lead dietician and content writer for Lifemojo.